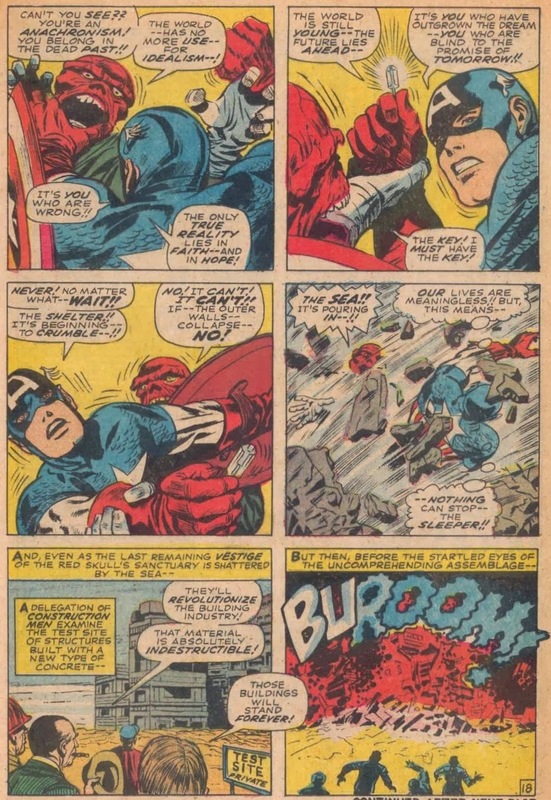 If your only exposure to CAPTAIN AMERICA #101 was the 1977 reprinting in MARVEL SUPER ACTION #2 six of these panels are brand new to you! 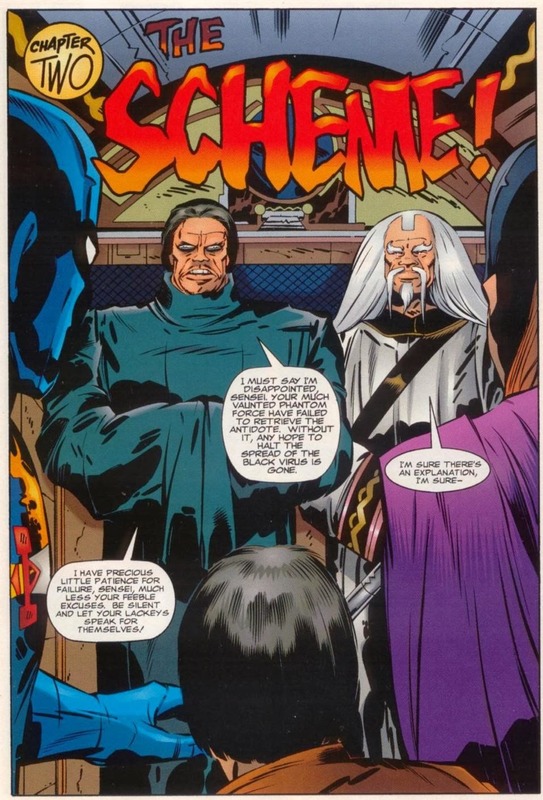 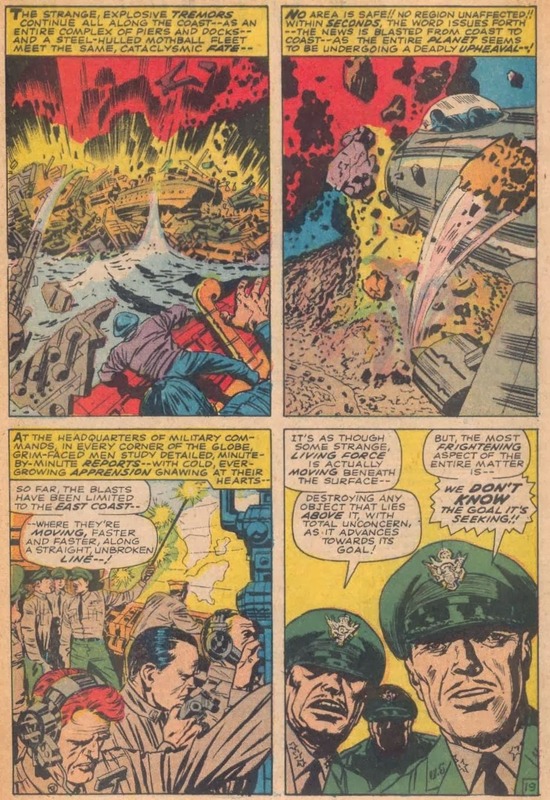 Was the reprint editor purposely trying to ruin Lee and Kirby's reputations? 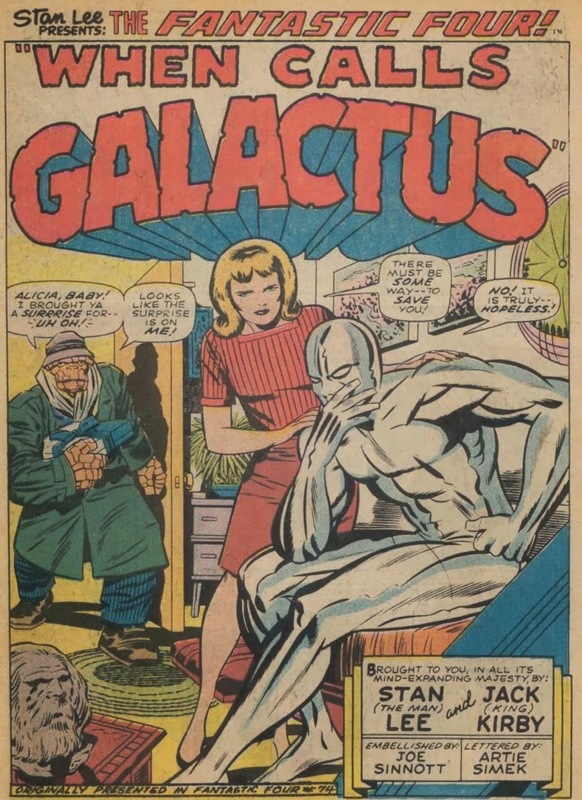 If you started reading comics in the early 1970's the edited versions of well-crafted Silver Age masterpieces might have made you wonder what all the fuss was about. 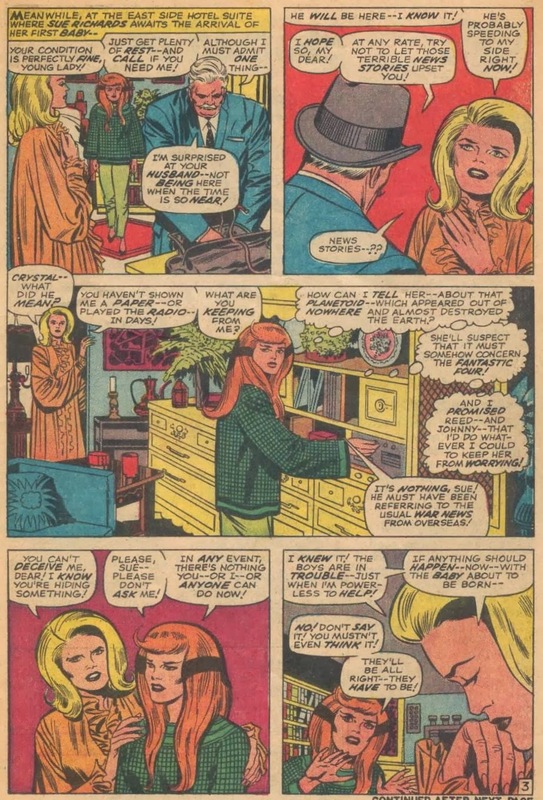 If you didn't start reading comics until 1969 you would not have seen this page showing how responsible Sue Richards was about her prenatal care as it was cut from the 1975 reprinting of FANTASTIC FOUR #76. 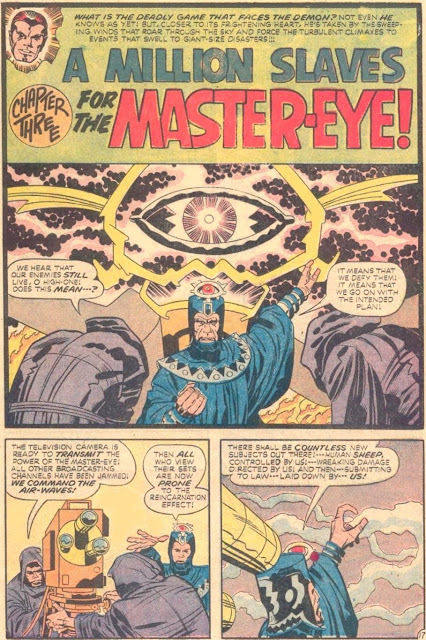 Kirby appropriates the Freemason's All-Seeing Eye of the Great Architect for the symbol of an evil cult in DEMON #3. 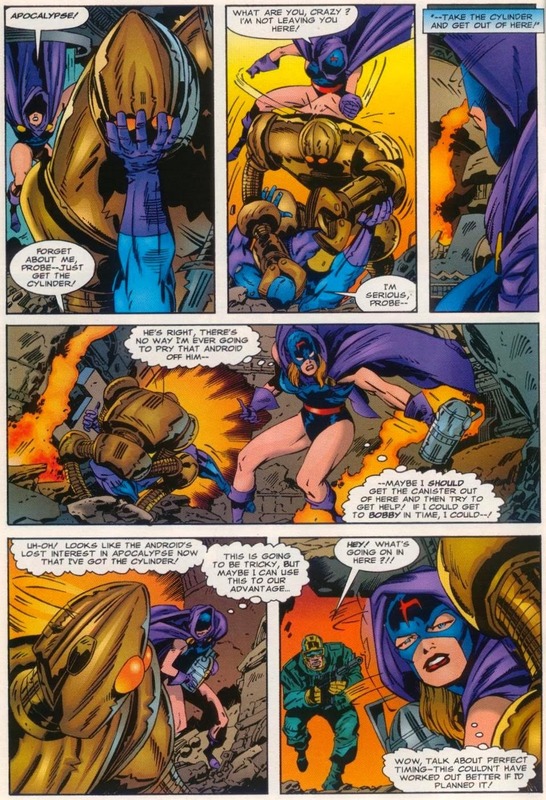 Jim Lee inked 1 of the story pages of PHANTOM FORCE #1 (plus a pin-up). 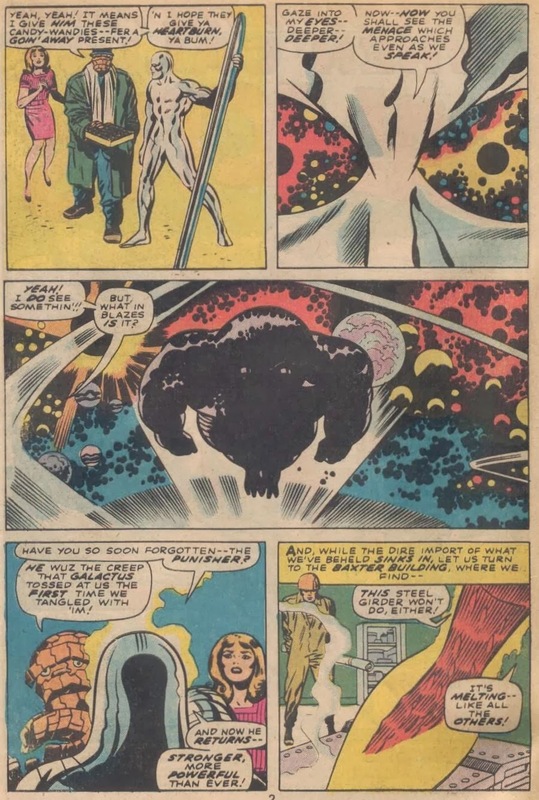 Can you tell which page? 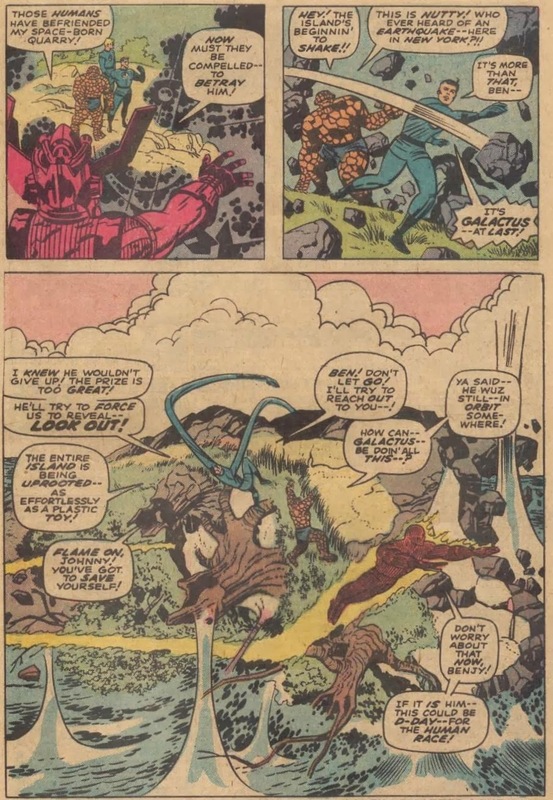 The other was finished by Scott Williams. 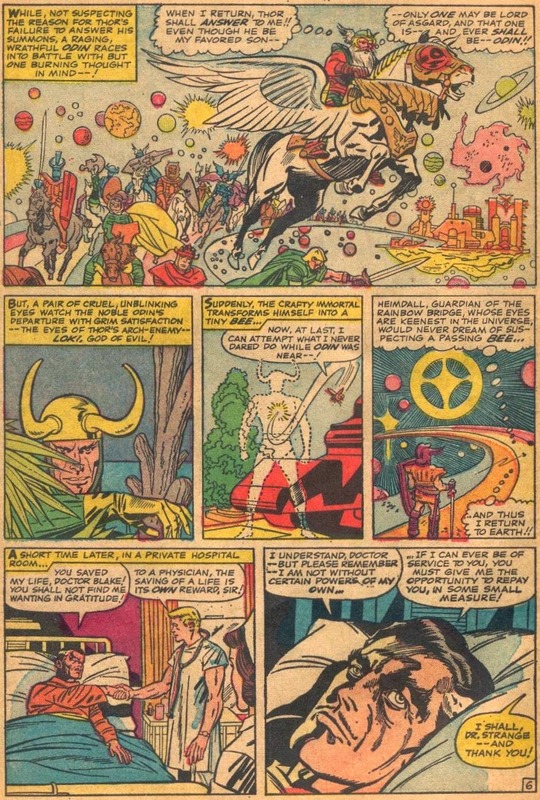 It is a good idea to check the traffic report for the Rainbow Bridge before heading to Asgard.